competition – eduBuzz What's On? ESP would like to invite STEM projects to enter the Scotland regional heat of the Big Bang UK Young Scientists & Engineers Competition 2018/19 which will be held on 12 June 2018 at Perth College UHI. 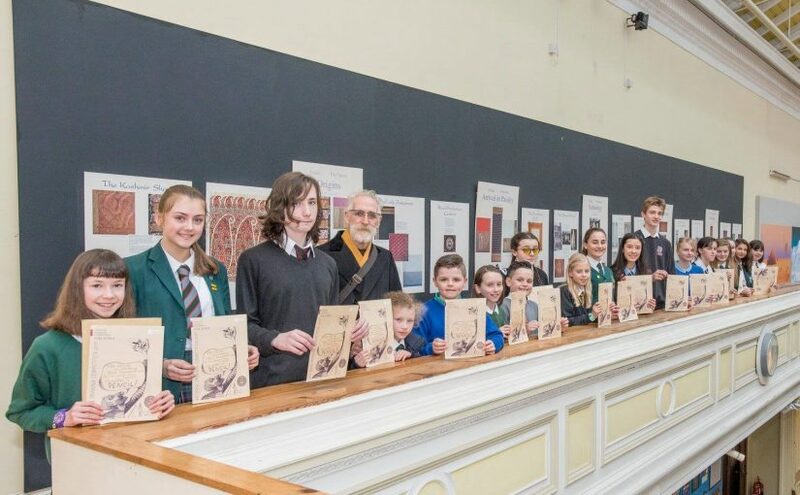 Budding young artists from East Lothian are being urged to enter the fourth annual John Byrne National Drawing Competition. 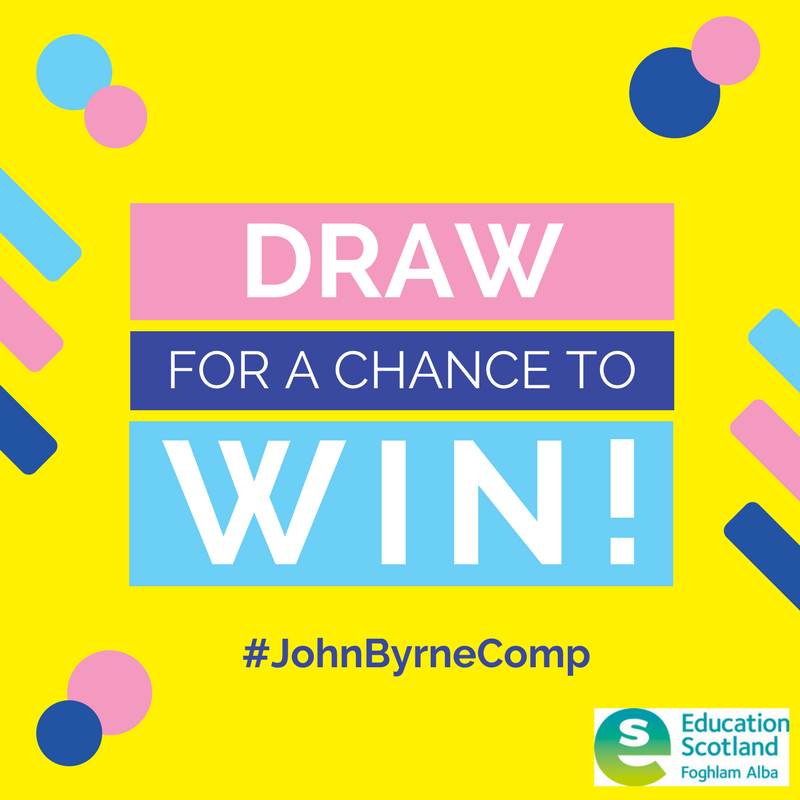 Since the launch of the competition in 2014, thousands of pupils have submitted their artwork to be judged by the renowned artist and playwright John Byrne. Nominations are now open for the AbilityNet Tech4Good Awards 2017. The theme of the awards is: “Celebrating the people using tech to make the world a better place”. You can find out more about each Award and enter now on the Tech4Good Awards website, and follow them on Twitter at https://twitter.com/tech4goodawards. The Scottish Education Awards recognise schools and centres that have developed a vibrant and progressive culture and climate of continuous innovation. The culture and ethos should promote respect, ambition and achievement while improving outcomes for all learners in ways which eliminate inequity. Do you know a school or centre that can respond to the statement above and in detail to the questions below? Then why not nominate them for the Learning Through Technology Award? Scotland’s BIG nature festival is back 23-24 May, Levenhall Links, Musselburgh! There’s loads to keep wildlife lovers and families entertained all weekend. This award-winning festival has gone from strength to strength – boasting a packed programme covering everything from specialist wildlife talks, walks and demos, loads of children’s activities like storytelling, puppet shows, bug bioblitz, pond dipping, willow weaving and loads more ways to give your intrepid wildlife explorers a really wild day out! This year RSPB has teamed up with East Lothian Council and have a fantastic new venue, renown for its open spaces and wildlife, overlooking the Firth of Forth and part of the John Muir Way. Over 100 exhibitors offer something for everybody, from the latest wildlife technology, fantastic science, art, books, and much more. Visitors can enjoy great locally sourced artisan food and drink, and a farmers market in association with Scotland Year of Food and Drink, and live entertainment. For more information or to buy tickets please visit www.bignaturefestival.org.uk (adults £12 Children £2 under 5’s free). 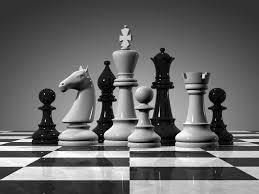 The UK Chess Challenge the largest chess tournament in the world! The UK Chess Challenge is now in its 20th year and has brought chess to hundreds of thousands of children throughout the UK. It ranks as one of the cheapest activities available to schools. 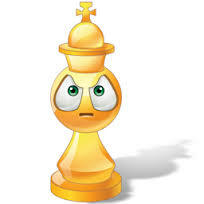 For a little over £1 a pupil, plus the allocation of less than one hour a week of a teacher’s time, chess can be introduced into each school and the most successful children can then go on to match their skills with the best players in their boroughs and nationally. The aim of the UK Chess Challenge has always been to promote maximum involvement, with complete beginners starting in their schools, and maximum quality, with international stars emerging from the later stages of the competition. Scran is heading to its 20th year. Periodically, it has run a national photography competition. They thought that, as this is a momentous year for Scotland, it would be a stoatin’ idea to run another National School Student Photography Competition. East Lothian Libraries are pleased to announce that members now have access to another fantastic e-audiobook service, courtesy of Bolinda. Working in the same way as the service from OneClick Digital, borrowers can download 4 books to enjoy at home or on the go. To find out more, including how to download the App and to view the collection, please visit the e-audiobook homepage. To celebrate the launch of Bolinda, we have a competition for you! To have a chance to win an amazing personal MP4 player all you have to do is sign up to Bolinda and borrow any book of your choosing before the closing date of Friday 27 June. 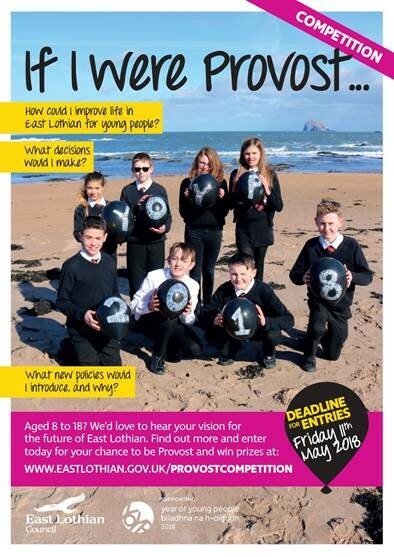 Then just send us an email to library.news@eastlothian.gov.uk to tell us you want to enter!